APPLY NOW -- Maximum of 20 Participants! 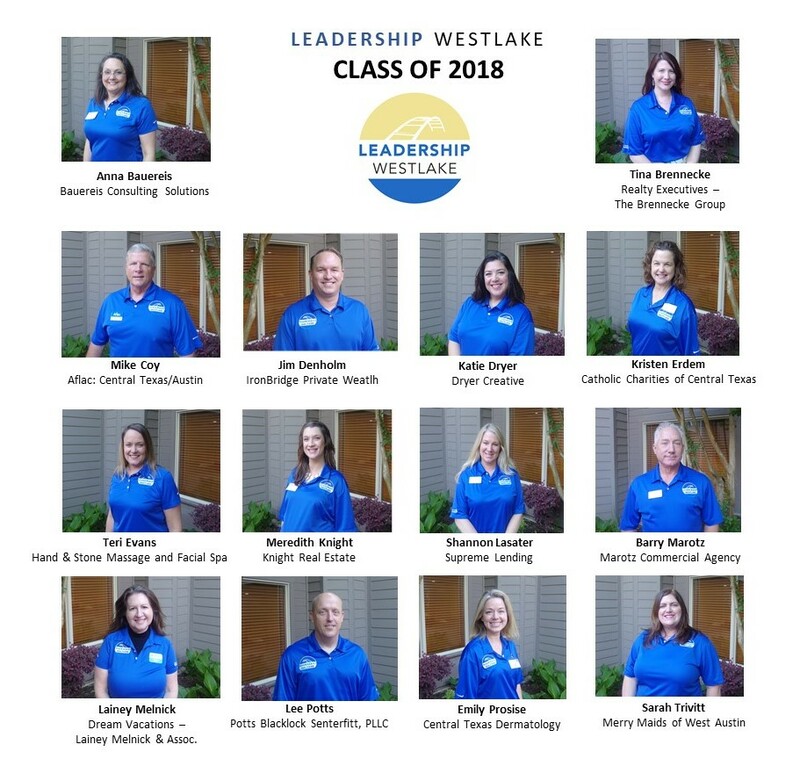 Leadership Westlake is a program that creates a comprehensive and objective awareness of our community in action. The program fosters commitment to our region and develops leaders to meet the demands of the future. Many of the opportunities available to this group are exclusive to the Leadership Program and not open to the general public. This provides the participants with many unique, rare and interesting experiences. 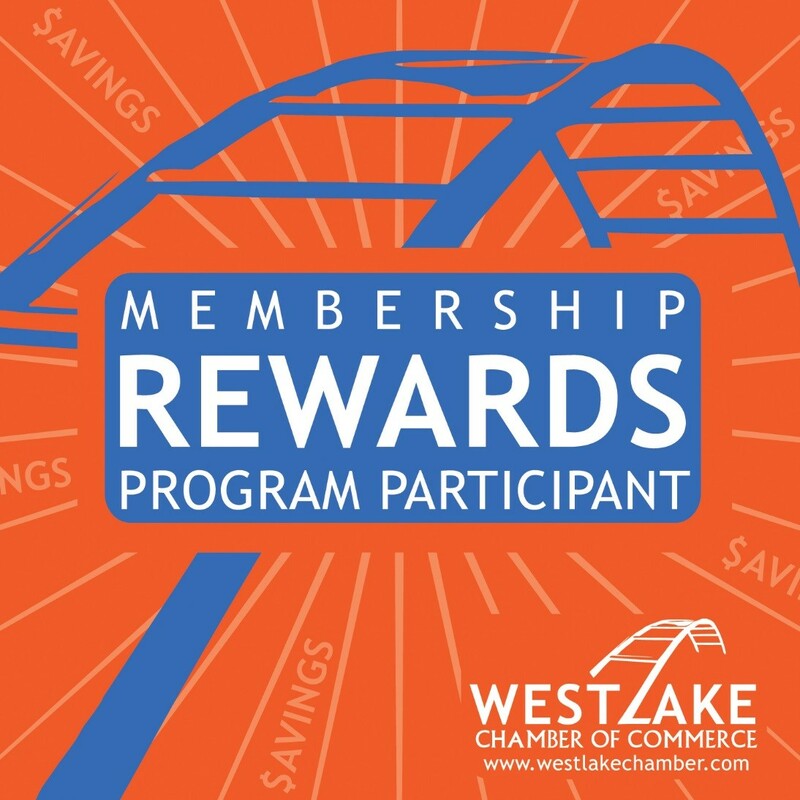 Examine the major business sectors that contribute to the vibrancy and growth of the greater Westlake area. The program is comprised of nine educational sessions, which begin in September and conclude in May. Participants spend a weekend retreat on Sept 27th & 28th and then meet on the 4th Thursday of each month (8:30am-4:30pm) for a full day’s curriculum centered on a main topic area delivered via behind-the-scenes tours, hands-on demonstrations and interactive activities, lectures and briefings.